Request are closed! Please do not request! 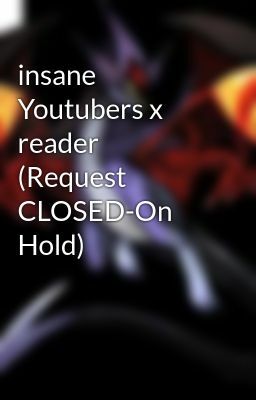 This book will have: Enderlox Skybrine Withermu Any Insane youtubers Few Insane Ocs And more!